Tesla’s energy division has had success in winning contracts for significant energy storage projects at educational institutions in California. 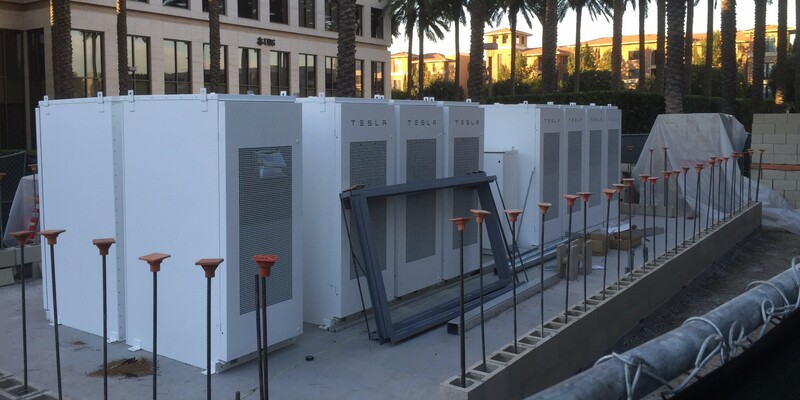 Last year, we reported on Tesla installing battery packs at 3 high schools in the San Diego County school districts totalling 32 MWh of capacity. The company also signed a similar deal with the Temecula Valley district and last month, we reported on Tesla installing a 4 MWh project at the College of Marin in Marin County.